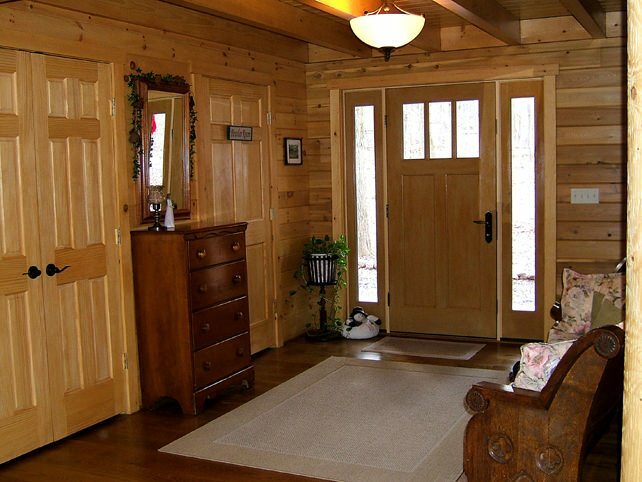 Whether small and functional or grand and expressive, your entry foyer can make a statement. Even the tiniest foyer can provide a special welcome to guests with some special attention. First, every foyer should include some sort of table, console or flat surface to receive in-hand items like keys, mail, gloves, smart phones and other small grab-and-go items we all carry. A small lamp or two and decorative items can create a simple yet welcoming feature for visitors and residents alike. If your home lacks a mudroom entrance, your foyer may need to work a little harder to receive outerwear, shoes and boots. Hooks and receptacles like decorative baskets or bins can handle multiple items neatly and attractively. Some homeowners opt for either a decorative ceiling fixture, chandelier or wall sconce treatment for lighting. When paired with an entryway mirror, wall sconces can provide a quick and convenient check of appearance for arriving guests or departing residents. 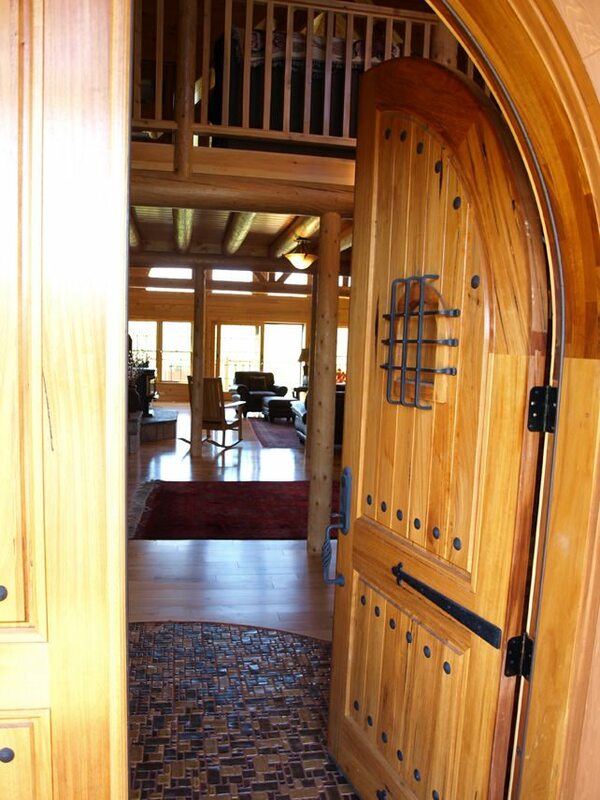 If you’re situated in a location with frequent rain and snow, a small air lock transition from the outside to the interior area, enclosed with two doors, can keep cold air from infiltrating the home, and leave a more decorative approach to the actual foyer. Boots, coats and accessories can find a home in the outer area. A comfortable bench or window seat can allow entrants to remove wet boots more easily. Because of their proximity to the outdoors, foyers should also incorporate an easily cleaned surface, such as tile, stone or polyurethane treated hardwood. A small washable area rug or decorative mat traps outdoor dirt and snow from being tracked inside. From a decorative point of view the foyer can give a preview to the style and colors reflected in the rest of the home’s public areas. Their relatively smaller spaces allow foyers to carry off bold colors either on the walls, in furnishings or accessories. Just make sure that a bold play in the foyer coordinates with the adjacent rooms.